Lewisburg, West Virginia. Photo: Michael Mohr via BudgetTravel.com. 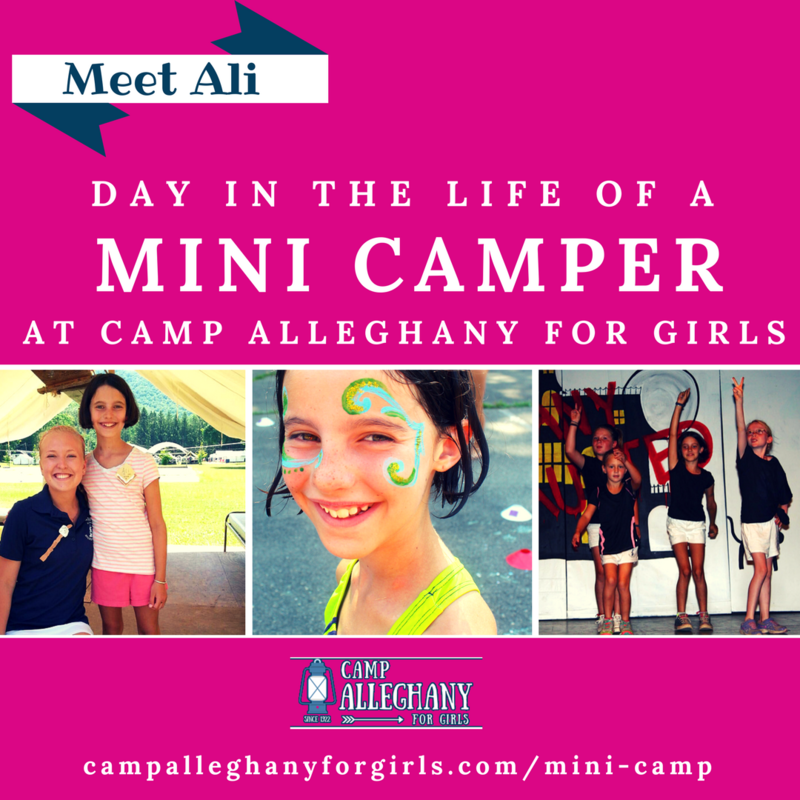 We are so lucky to have the wonderful town of Lewisburg, West Virginia right across the river from Camp Alleghany. 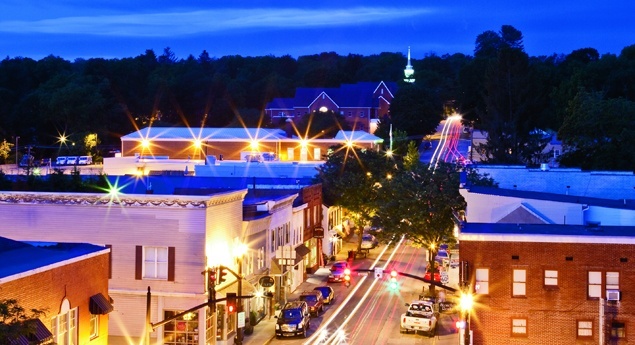 Once you’ve visited Lewisburg, there’s no wondering why it was named the 2011 recipient of the Coolest Small Town in America by Budget Travel magazine. Whether you’re walking the bustling downtown, or enjoying a bite in one of the many delicious restaurants, you’re bound to enjoy the vibrant spirit that this quaint little town offers. From the history and surrounding natural beauty to the visual and performing art galleries and venues, the area is pleasing to all with its rich environment and culture.